Reports say 2.5 million people have been impacted by Cyclone Idai. 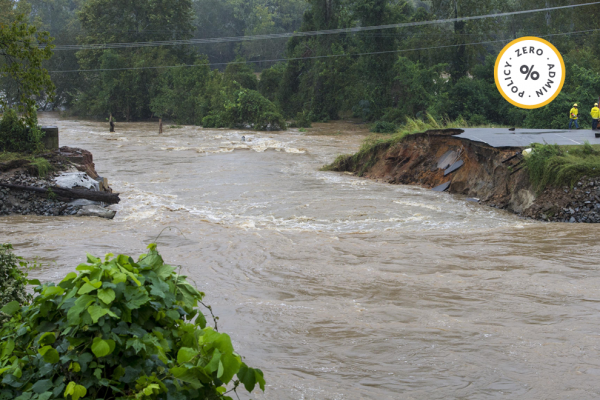 Donate now to provide urgent food, water and shelter to those affected. This Holy month of Muharram, remember the thirst of Imam Husayn (as) and the children of Karbala. 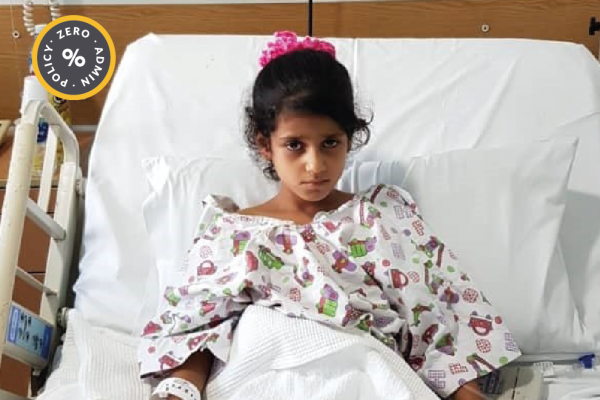 WF-AID is responding to the 'forgotten war' in Yemen. 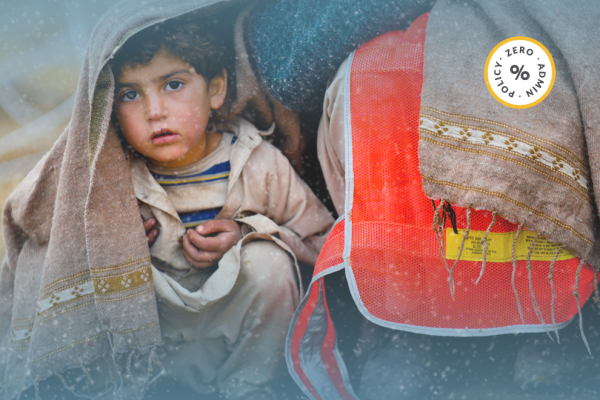 Please keep supporting our Emergency Appeal, so we can continue to respond where most needed. 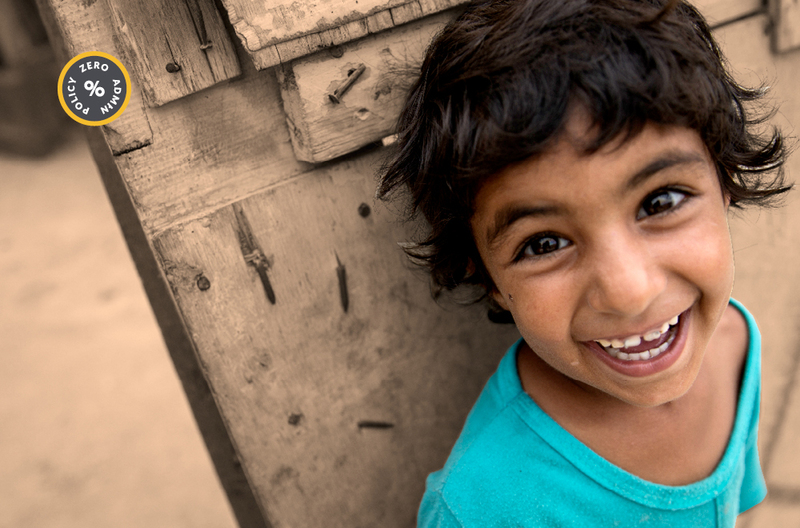 WF-AID is delighted to announce that our administration costs are projected to be entirely covered through the income generated through the Foundation Fund, a World Federation managed capital investment project. We understand that donors give their money with the purest of intentions, for the sake of humanity, and they can now be reassured that their money is not being used on overhead costs with our Zero% Admin Policy. 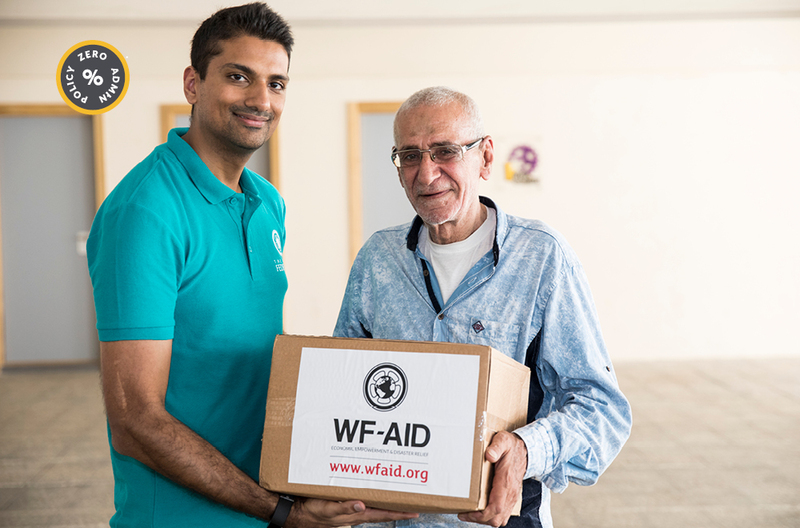 WF AID is a subdivision of World Federation, providing practical solutions for challenges faced by men, women and children worldwide. 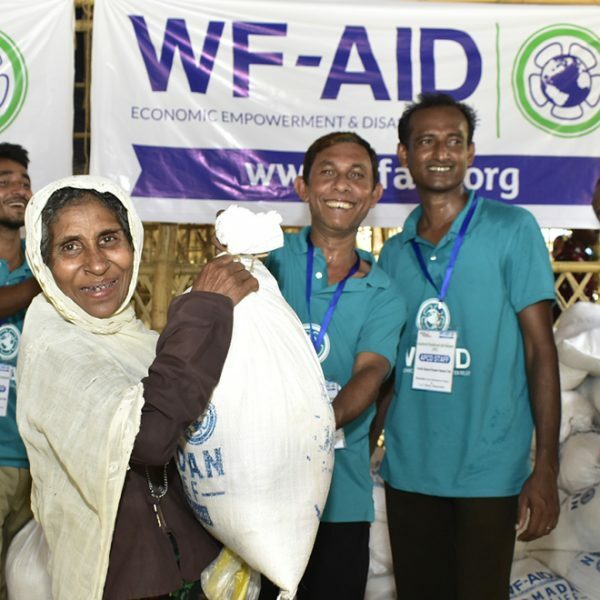 WF AID envisions a world free of suffering, where all human beings have access to basic needs: food, shelter, sanitation, education and health. From the start, The World Federation of KSIMC has been an organisation based on democratic processes and constitutional values.